QBR offers a wide range of solutions specific to termite management. 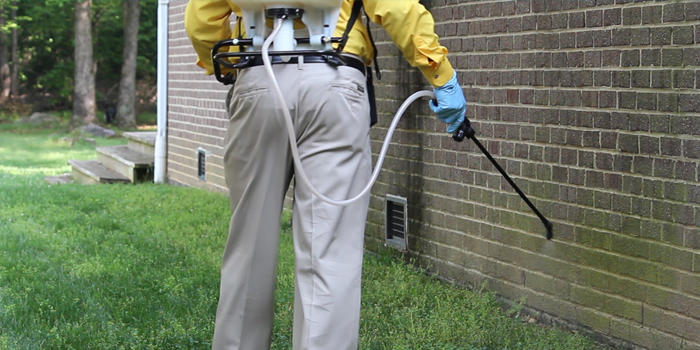 We use the latest tools, methods, and techniques to ensure effective pest treatments that are also safe for your home and family. The pesticides we use have passed safety and environmental tests and are guaranteed to be safe, non-allergenic and environment-friendly. QBR holds the following licenses which you can verify at the appropriate offices: Queensland Building Services Authority licensing (BSA), Queensland Health Pest Management Technician License, and General and Public Liability and Professional Indemnity Insurance. Don’t let your home get overrun with these nasty pests, contact our professional team today to arrange for a treatment or termite control plan. Purchasing a new home? Get a pre-purchase pest and termite inspection before you sign the contract to make sure your new home doesn’t come with any existing ‘tenants’.